There are two things you should know about Sunday. 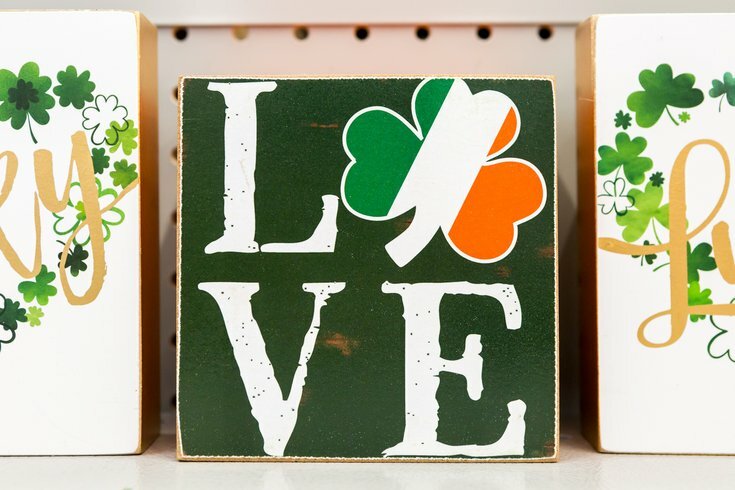 It's daylight saving time, so remember to set your clocks forward, and it's the date of the 2019 St. Patrick's Day Parade in Philadelphia. The parade, which takes place rain or shine, dates back to 1771, making it one of the oldest parades in the country. Crowds will line the streets to see Irish dancers, decorated floats, marching bands and music groups. This year's theme is "St. Patrick, unite us!" The fun starts at 11 a.m. from 16th Street and JFK Boulevard. From there, the parade makes its way around City Hall and down Market Street to the performance area at Fifth Street. View the route here. If you're unable to make it to Philly, you can watch on TV. The parade will be broadcast on Fox 29 from noon to 3 p.m., and replayed on March 17.